Is Tuck Chiropractic Right for Me? 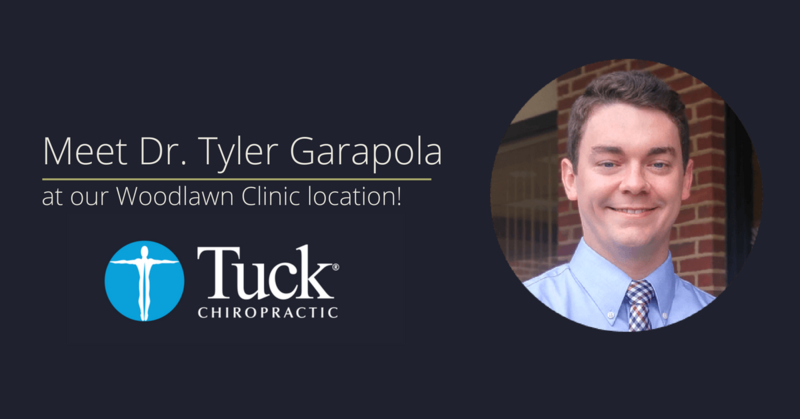 Dr. Tyler Garapola has joined the Tuck Chiropractic Clinic located in the Woodlawn area of Carroll County, Va., and is accepting new patients. He will work alongside Dr. Katie McKown, who has practiced there since 2010. Dr. Garapola brings a youthful passion for chiropractic care and community involvement from his active involvement in extracurricular activities during his education – two things that Tuck Chiropractic Clinic hold in high value. President of Tuck Chiropractic, Dr. Ray Tuck, said, “We are very excited to have Dr. Garapoloa join Dr. McKown at our Woodlawn Clinic to contribute to our dedication to collaborative care.” Dr. Garapola is eager for the opportunity to work with the team at Tuck Chiropractic Clinic, who work together to achieve the best possible treatments for patients. Garapola grew up in Reading, Pennsylvania and earned his Bachelor of Science (BS) in Life Sciences from Penn State University in 2014. He sought further education for chiropractic care at the Logan College of Chiropractic in St. Louis, Missouri. While studying at Logan, Dr. Garapola was an active member of Pi Kappa Chi professional fraternity, the Student American Chiropractic Association, and Logan’s Student Government. He was also privileged to work with veterans and gain valuable clinical experience at St. Louis VA Medical Center. Dr. Garapola was attracted to the chiropractic field for its potential as a natural alternative to the more common approaches to musculoskeletal treatment. Throughout his time in school and especially during his work with veterans, he became interested in the management of chronic pain and the role of lifestyle changes and patient education as part of his treatment. Dr. Garapola is excited to treat and educate all kinds of patients, especially athletes, seniors, and kids. Dr. Garapola now lives in Galax, VA and works with patients at our Woodlawn location. He enjoys spending a lot of his free time in the great outdoors, traveling, and is always reading and learning more about how to live a healthier life and help others do the same. To schedule an appointment with Dr. Garapola, please call 276-730-9555. The writing team at Tuck Chiropractic. 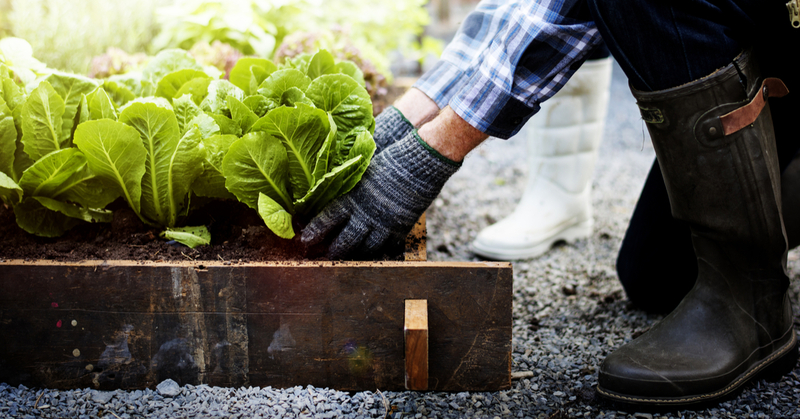 Get tips, inspiration and health advice delivered right to your inbox! How can Tuck Chiropractic help you? 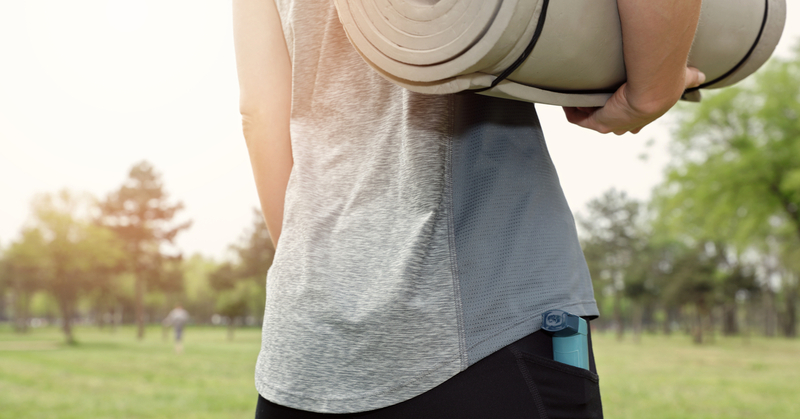 Whether you just want a better health lifestyle or you need relief from intense or chronic pain, we can help.